Practicing HR in the West requires skills beyond the ordinary, and a level of sophistication not found in other parts of the world. 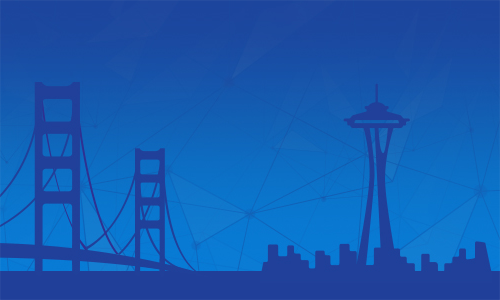 Expanding on the success of its HR West Conference, Next Concept HR Association is thrilled to bring you HR TechXpo, San Francisco for the fourth consecutive year. Showcasing the intersection of HR and technology this day-long event is one you can’t afford to miss.